Quartz worktops are a popular choice for kitchens of all design styles. From contemporary kitchens to the most traditional, quartz can bring out the key features of any kitchen, while also being incredibly practical and useful. But with a range of other worktop options available, including laminate, solid surfaces, and even hardwood, why should you choose quartz? 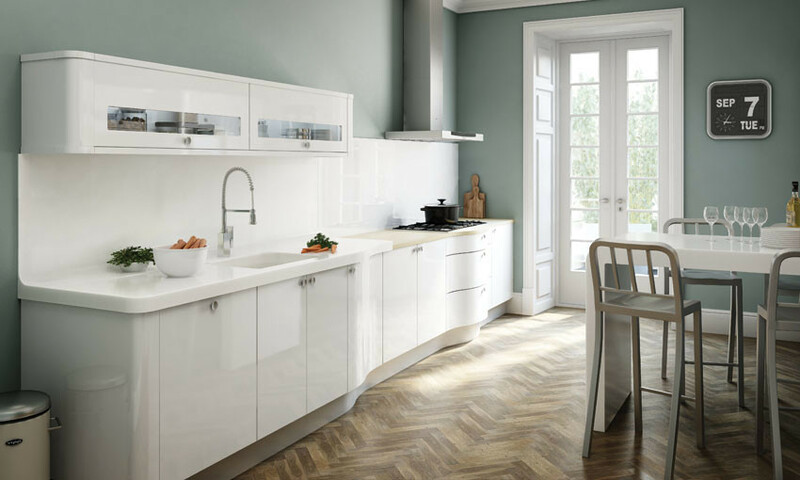 Well, here at Homematas, we are Preston’s leading kitchen design professionals, and we work with a range of homeowners and property developers to help them make the right design decisions for their kitchens. This includes deciding on the all important kitchen worktop. As a result, we have produced this guide to quartz worktops. Large range of colour options– quartz is available in a huge variety of colours and shades. This means that you will have more chance of finding the perfect shade, that will bring out the best features of your kitchen. The colours available include black and white, so you can even keep your kitchen design basic. Incredibly hygienic- Quartz worktops can boast of superior hygienic properties. Since high quality quartz worktops are non-porous; harmful germs and nasty grime won’t get left behind after you thoroughly clean the surface. Suitable for a variety of kitchen styles- because quartz is available in so many colours, it can suit a wide range of kitchen styles. This includes contemporary kitchens as well as the most traditional, and even farmhouse or country kitchens too. Natural appeal- quartz is an effective blend of pieces of natural stone bonded together with a small amount of adhesive. This means that quartz worktops add a natural vibe to any kitchen, which can complement a range of colour schemes and kitchen styles. Why not take a look at our range of quartz worktops today, here at Homematas?